Our service team, South Coast Emergency Vehicle Service, offers collision repair, mobile service, and preventative maintenance on any emergency vehicle. We understand how important it is to reduce the amount of time your vehicle is out-of-service. 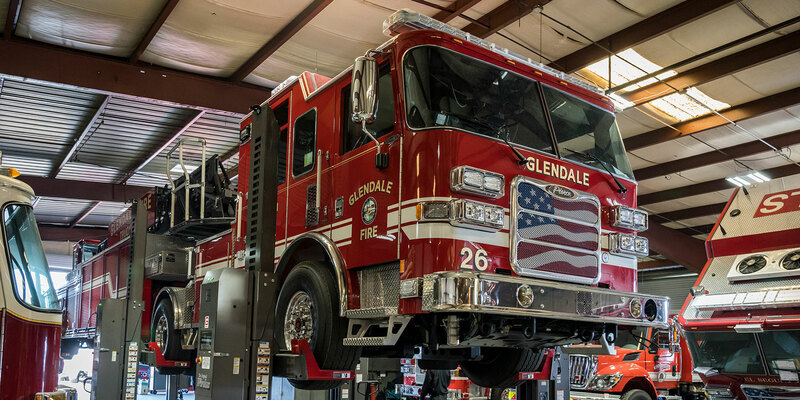 Our service advisor’s expertise helps minimize the time and expense it takes to get your apparatus back in service. We will walk you through test procedures or an on-site evaluation to determine if we have a simple fix or if your truck needs more extensive repairs. If you have a vehicle concern, please contact our Emergency Vehicle Service team . At South Coast we can provide minor and major accident repairs, body work or repainting. We have an experienced team and the facilities to perform a wide range of repairs you need to get your emergency vehicle back on the road. South Coast has five full-time service vehicles based out of two locations. We are continually expanding our mobile service in order to provide exceptional service wherever it’s most convenient for you. A proper preventative maintenance program can extend the life of your emergency vehicle. Here at South Coast our priority is to limit the amount of time your vehicle spends out of service. 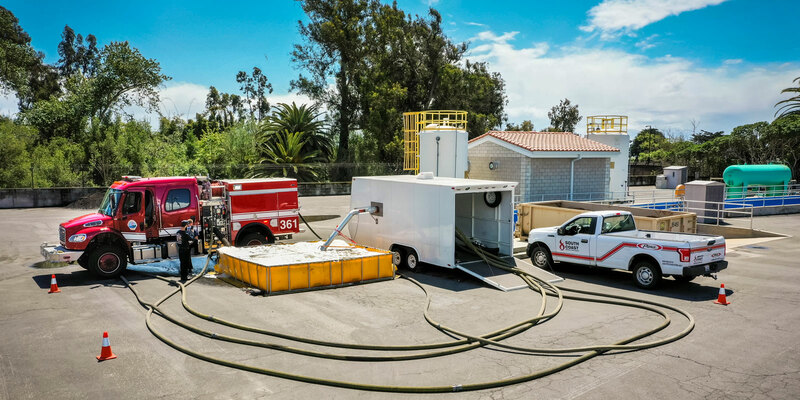 We can handle all makes and models of emergency apparatus.